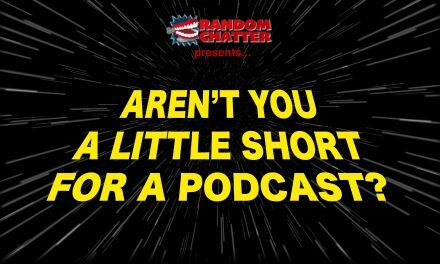 Chasing Fandom is no longer on the RandomChatter Network, and has moved to When Nerds Attack. Click the link below to subscribe to the Chasing Fandom feed via iTunes or RSS. You can also search for it in Google Play or other podcast apps. Please contact @thecurseofchris on Twitter with any questions. April & Jay Have No Ideas #14: In This Economy! ?